The Treetop Gallery is designed to be a both a retail gallery and a welcoming place for engagement with the visual arts. 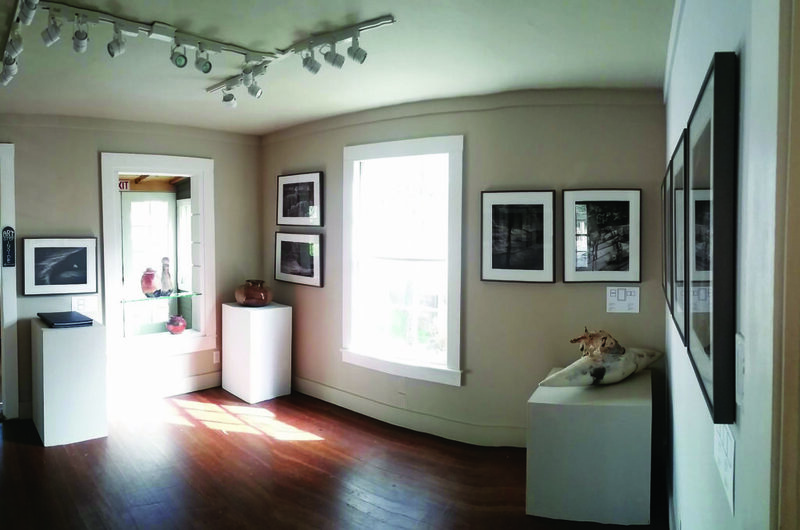 Here, one can discover the work of regional artists, public programing, and curated exhibitions organized by the Arts Council that travel beyond the Treetop and act as a conduit to better connect the community of Mariposa to issues, movements and opportunities beyond its boundaries. No special exhibitions are scheduled currently. To see what local work is held at the Treetop Gallery, click here.